The 26 years British-Japanese artist is not an unknown name on the international dance floors since her release “What They Say” at Franck Roger’s Real Tone imprint in 2010. However, this is merely one facet of this talented London artist who writes, produces, engineers, arranges, mixes and performs every element of her tracks. She enjoyed early success with being one part of live electronic duo She is Danger alongside vocalist Lena Cullen and the duo’s heavy remix duties include retreats for artists like Gorillaz, Groove Armada, Massive Attack and many others. She produces also Dubstep under her alias Nocturnal Sunshine and re-touched songs of upcoming artists’ as Jess Mills, Karin Park and Alpines a signature remix. 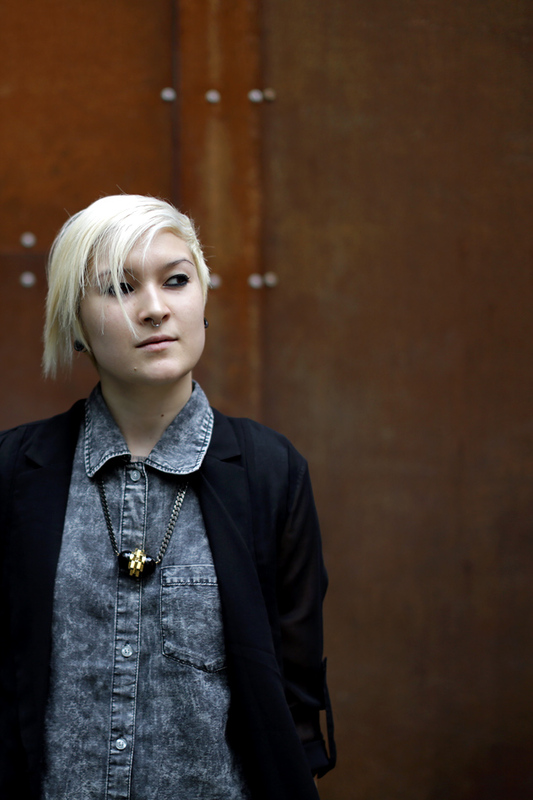 Maya Jane Coles is also Killer DJ, having already played every major address in over 30 countries as Berlin’s Panorama Bar, Tokyo’s Womb, London’s fabric, Amsterdam’s Trouw, Chicago’s Spy Bar, Sydney’s Home, Brooklyn’s Verboten, Singapore’s Zouk, Lisbon’s Lux, Brussels’ Fuse and many others. She also compiled renowned Mix-CDs as Berlin-based !K7 Records’ DJ Kicks in 2012, fabric 75 for the London’s core institution or Resident Advisor Podcast 241 among others. Just before kicking-off Amnesia on Saturday, she will visit Istanbul on Friday, 30 May 2014, playing Indigo. Having graced the cover of 14 magazines in 8 different countries including Mixmag, Village Voice, Trax, Groove and Vicious may all have its reason. So go and check here out.